Let’s talk about fats baby! Let’s talk about you & me! Fat gets a really bad rep in the media. Low fat this and low fat that. A healthy vegan diet is naturally low in fat. We must strive to remember however that fats help in the transportation of certain vitamins around the body, improve skin and hair, insulate and protect your internal organs and especially the fatty acids, help with nervous function and therefore brain power. 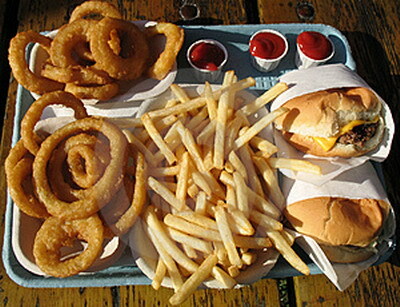 If you eat junk food that is laden with fat and do very little exercise, of course you’re going to put on weight. You can also be at risk of heart disease and cancer. However if you eat a small amount of healthy fat each day, you can improve your health, lose/maintain weight and look great. So what are the fats to avoid? Chinese takeways or any takeaways for that matter are often deep fried in vegetable oils or lard. 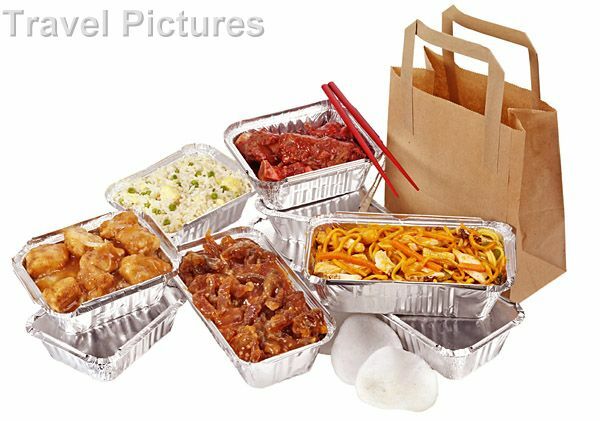 An average takeaway can have up to 20 grams of fat. That’s a woman’s entirely RDA. Having a takeaway isn’t forbidden, but it’s probably better to make it more of a rare thing than a regular thing. 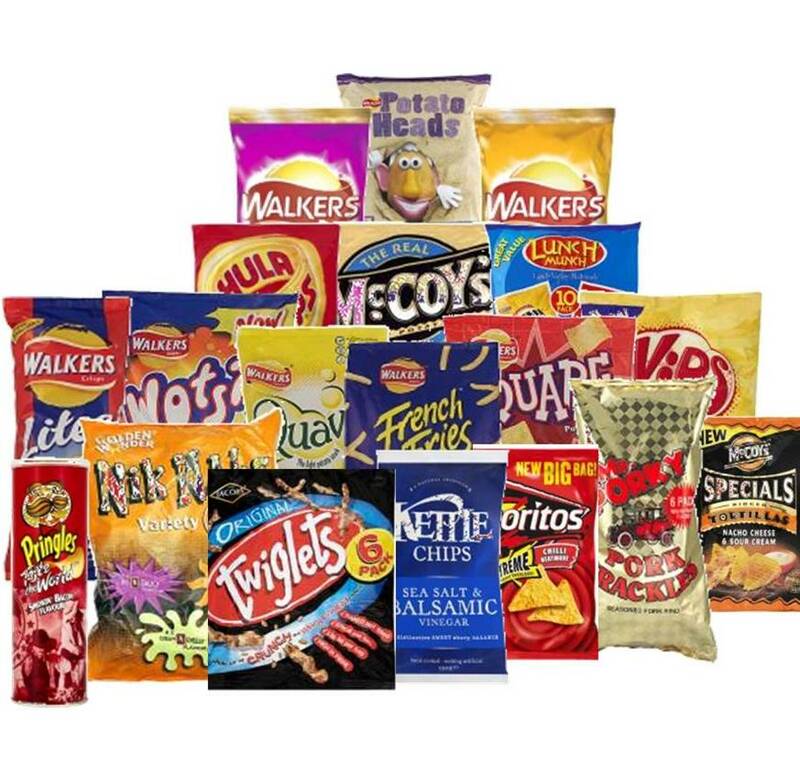 100 grams of crisps (a couple of bags) contains over 30 grams of fat. Don’t even think about going for the low fat versions either. Cut them out altogether. 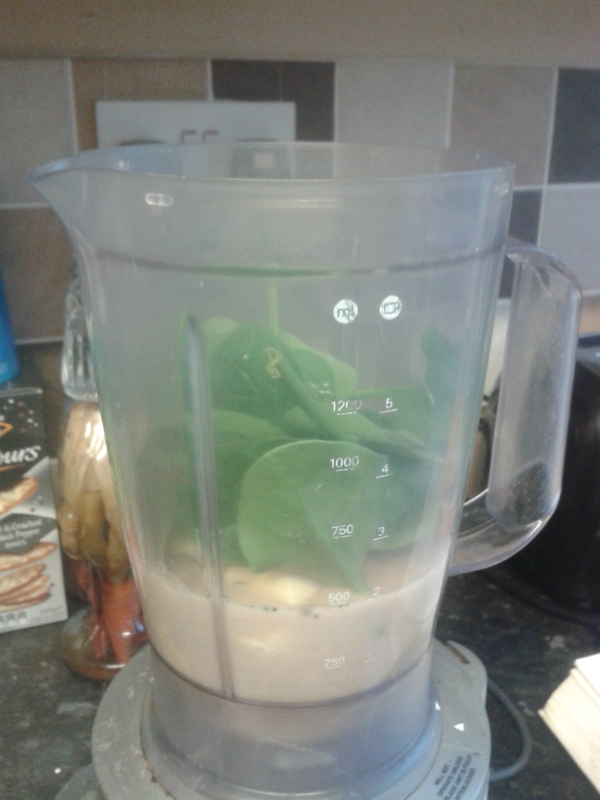 They are nutritionally void, especially if you’re trying to lose weight or stay fit. Fast food burgers and chips are again absolutely full of fat and especially trans and saturated fat which are really bad for your heart and circulatory system. 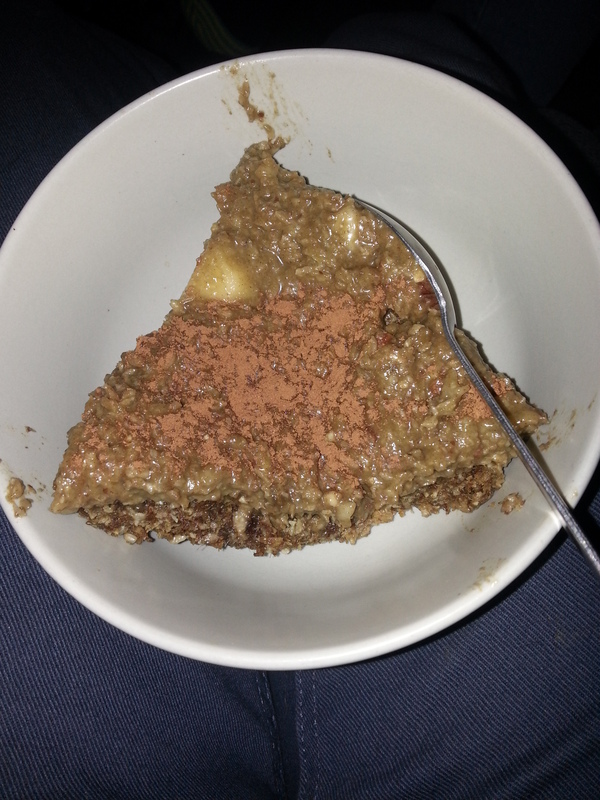 Cakes and sweets are also loaded with unnecessary fat that you don’t need. What are good sources of fat then? 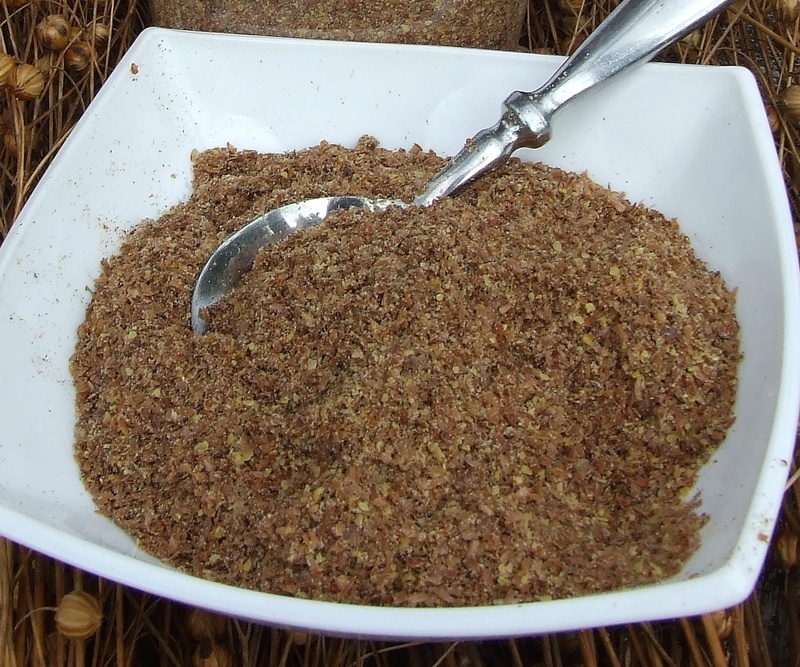 Linseed and flaxseed. 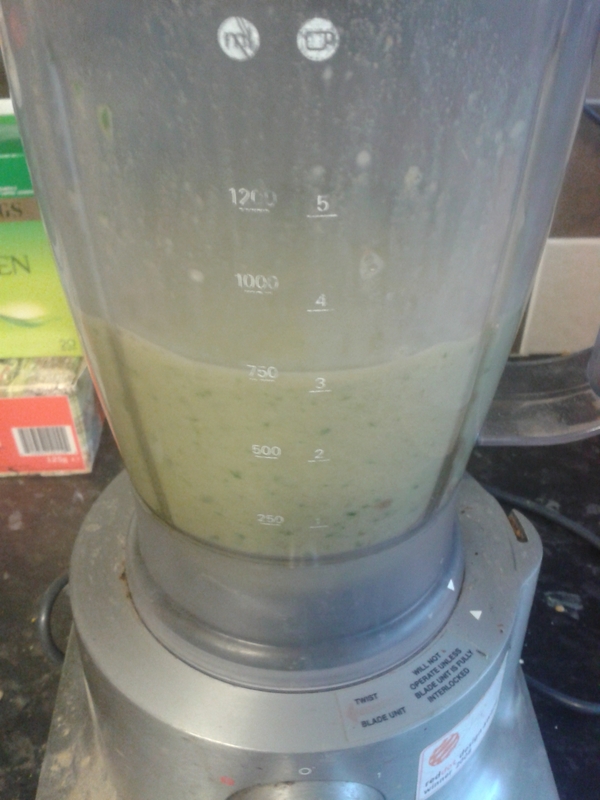 I put half a teaspoon in a smoothie or on porridge everyday and it doesn’t taste of anything. 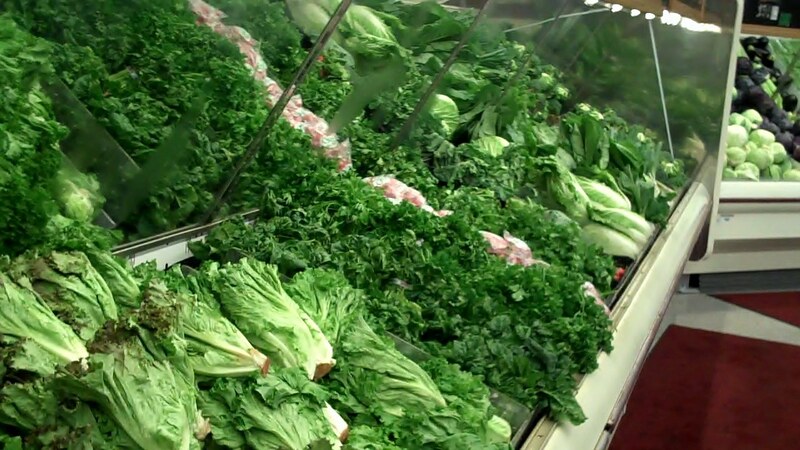 Now this might surprise you, but leafy green vegetables. They don’t provide huge amounts, but they do have enough Omega 3’s to keep you going. I love kale and spinach and I’ll eat it for both lunch and dinner if I can. 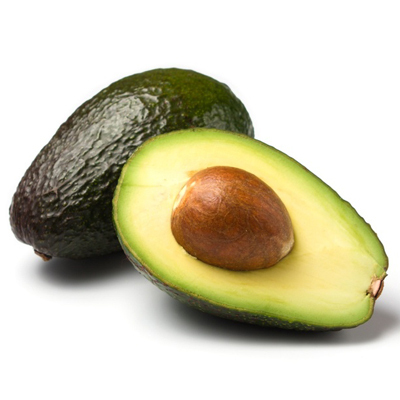 Avocados are quite calorific and that’s because they are full of good fats. As long as you don’t eat like 5 a day, you’ll be fine. 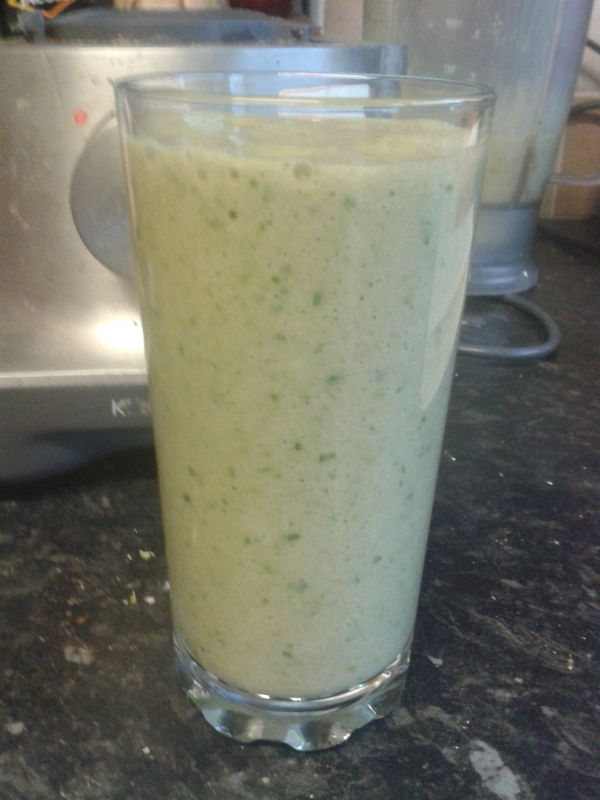 I generally have about 3 a week and normally in salad, although I do like making guacamole out of them. 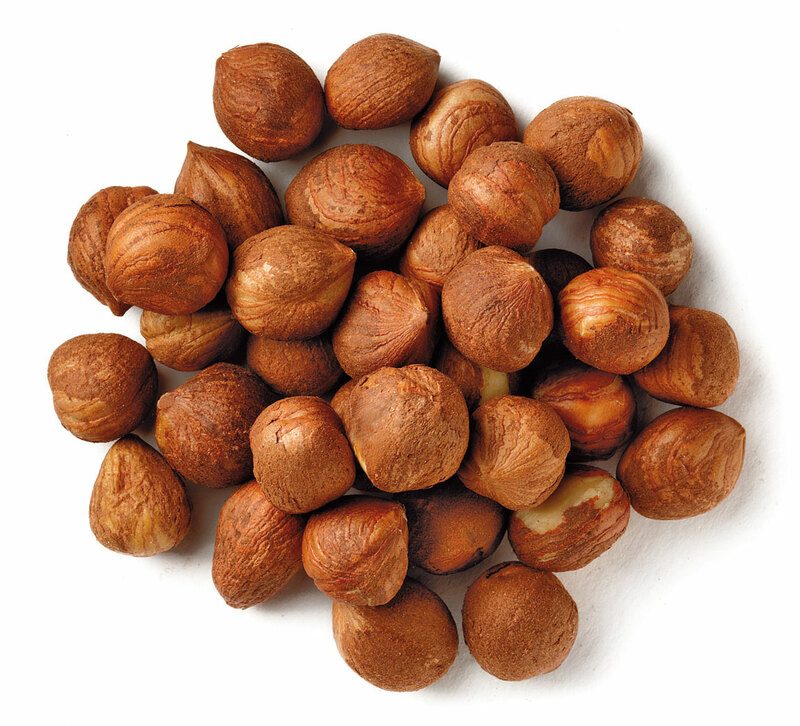 Nuts and especially almonds and hazelnuts. They are at their best when they are unsalted and eaten as a snack instead of a bag of crisps. Good luck guys and make healthy choices.